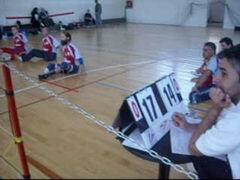 Final of four tournament in unofficial championship of Serbia, under patronate of Sports Association of Disabled in Serbia, SSIS. 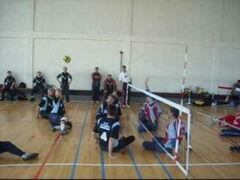 Tournament was opened and winners are acclaimed by Mihajlo Sarić, Chairman of SSIS. 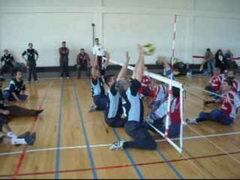 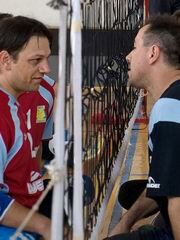 Feniks won the 1st place and the became the unofficial Serbian Champion in sitting volleyball.